This set comes with 2 bushes which is enough for 1 vehicle application. If you have any questions about fitment please do not hesitate to contact us. 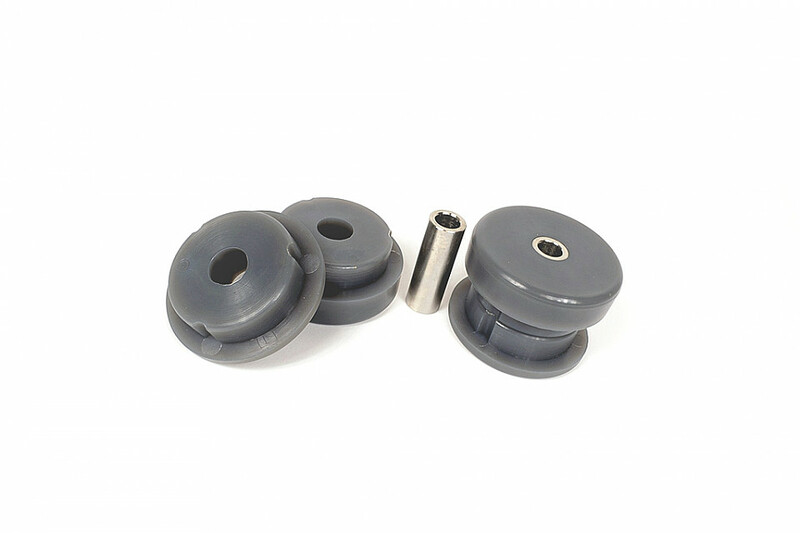 Powerflex bushes improve your cars road holding and chassis performance by controlling the amount of unwanted flex in the suspension. This means your suspension is doing what it is supposed to. It means your tyres have greater contact with the road at all times therefore improving safety and performance.